Have you ever wondered what could possibly be done with that empty toilet roll? 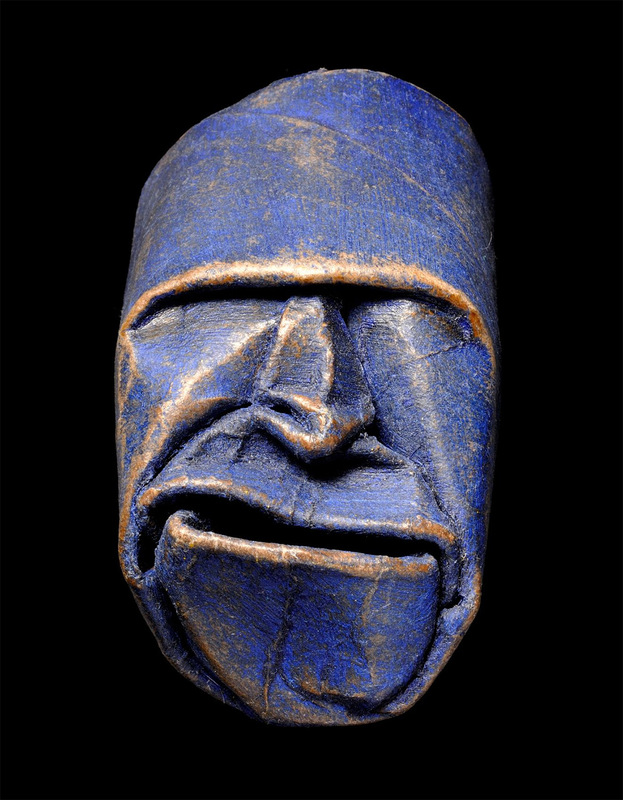 French artist, Junior Fritz Jacquet has revealed his unique way of turning what most people think of as rubbish into an interesting collection of art. 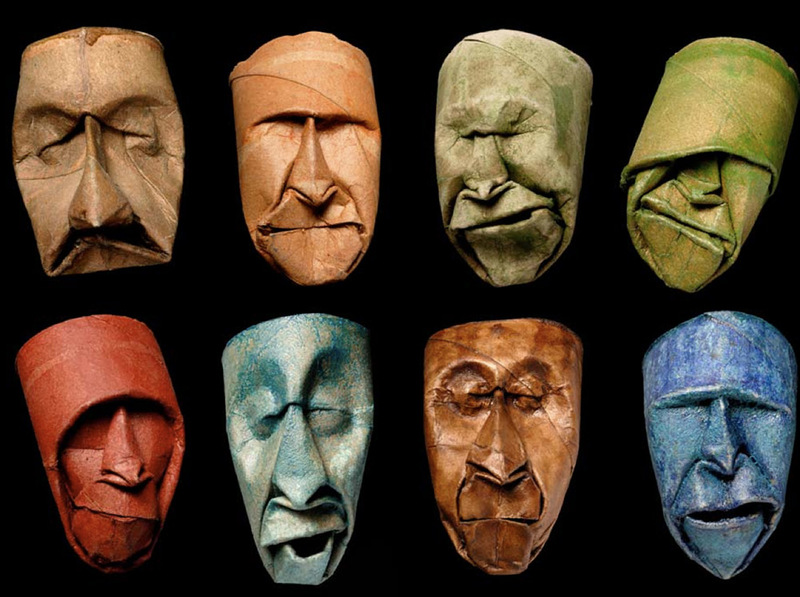 These origami inspired masks are created from a single toilet paper roll which are folded and bent into expressive faces. They are then coated in shellac and different pigments to create the final piece. Take a look at some of the masks in his collection….. This entry was posted in ESP News, Fun Stuff, Uncategorized. Bookmark the permalink.